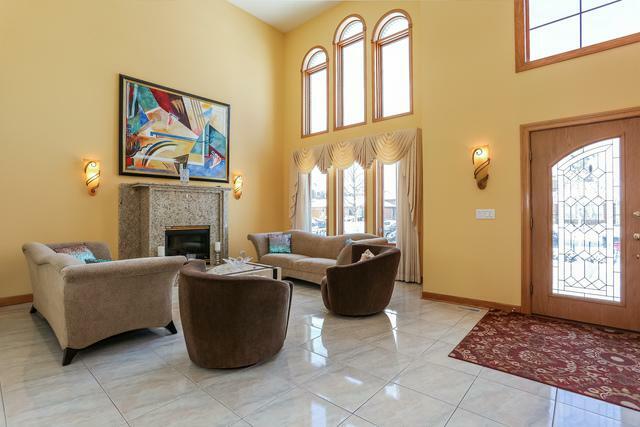 Spectacular Lincolnwood custom home. 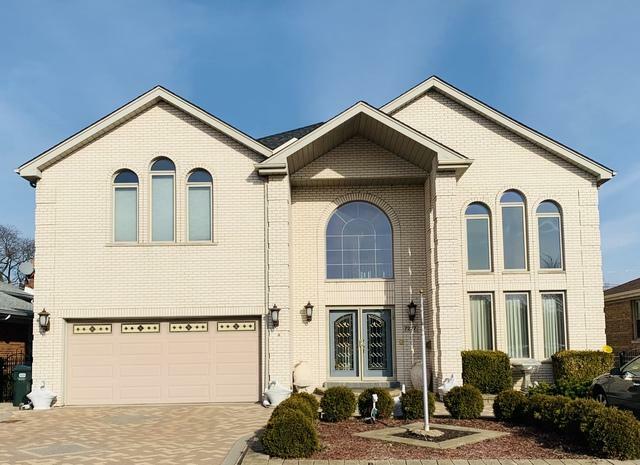 From the open foyer, volume ceilings, open floor plan, stone floors, 5 bedrooms (one on main floor) 4 baths, huge basement with --large finished section and large storage area, 2-car attached garage. 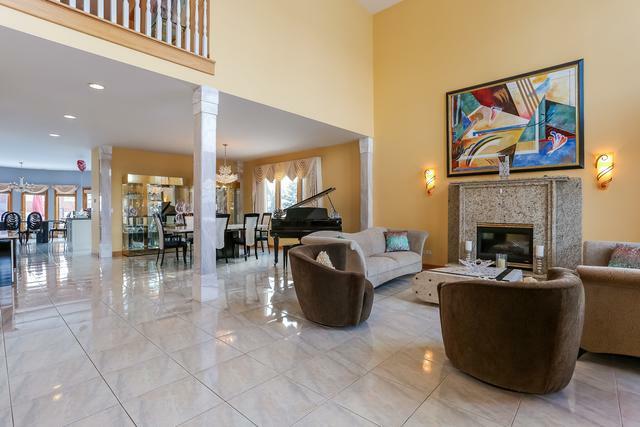 This masterfully built home has master suite the whole width of home. This home is great for entertaining. 4 bedrooms are on the second floor all with huge closets. 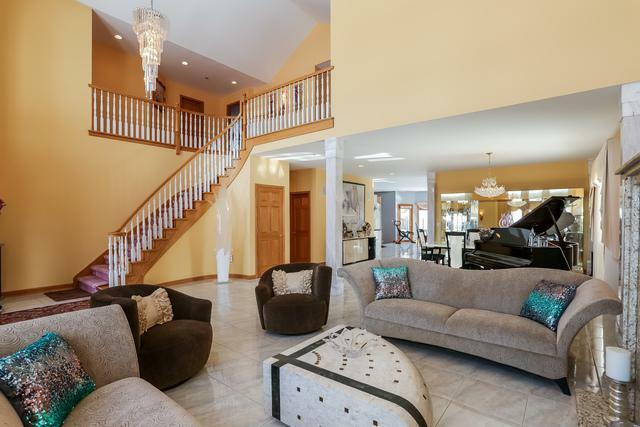 This one-of-a-kind home is waiting for you. Minutes from restaurants and shopping.